Here is the teaser single "I´m Here". 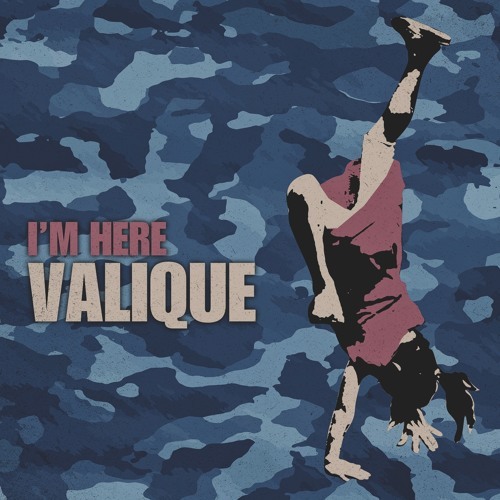 from russian dj, producer and heavy remixer VALIQUE. RELEASE DATE 25.11.2011 After several remixes for INFRACom! in the past years we are happy to anounce the new album "Ever and So Far" from russian dj, producer and heavy remixer VALIQUE - due to be released on INFRACom! in early 2012. After his debut album "R.A.W" for Freestyle records in 2008 with the well received single "Taking your seat" this will be his second full length album. In comparison to his debut, Valique this time enjoyed working with great musicians - his personal selection of Moscow's jazz scene - for this album. So all in all the album is mostly live-recorded, though with a some of beat-programming and using sequenced synth to enhance the sound. There is practically no sampling in this one, but bass, clavinet, guitars, hammond and rhodes, drums and percussion, brass and analogue spacing. The result is a more analouge feeling inspired by early 70´s synth productions to soul and funk music of that period. With a focus of the simple song form that co-exists with exuberant jazz soloing and twists on dramaturgy.